I just made that up, trying it on for size. It is one thing to borrow inspiration but it is quite another to just so blatantly copy something. I am a Drybar girl, through and through. I am addicted. 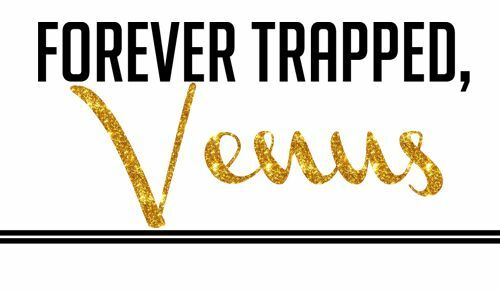 They have a monthly membership where you get two blowouts a month, a product discount and a free head and neck massage which is heavenly. 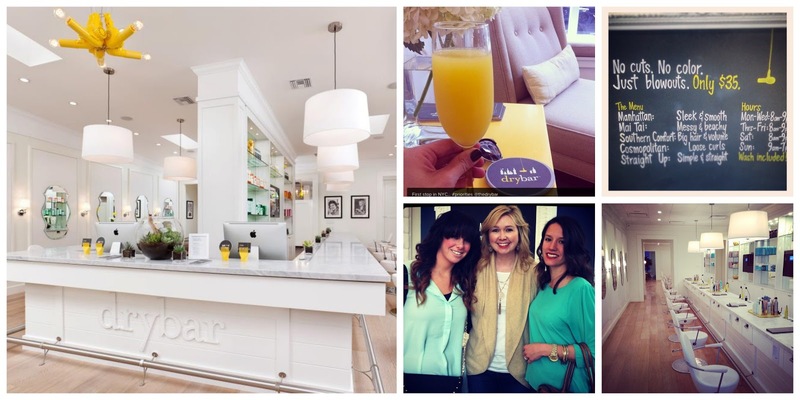 Here are some snap shots of Drybar doing what it does best... blowouts, beauty and free champagne. Uh, hi exact same thing. Get outta here with that. Come up with your own ideas. When a Bravo show goes to commercial break 40 minutes into the show. I'd rather you just do 15 minutes straight of commercials and spare me the 30 second witty banter between Slade and Gretchen in the bathroom. 3. Where Do All The Bobby Pins Go? Cause I mean, I don't care to make a trip to his place if that is where they are. While leaving the knock off Drybar last night the guy who did my hair asked from across the room if I wanted my bobby pins back. Uhh, uhh, uhhh... how do I answer this honestly without looking psychotic. what I was thinking: "YES, I WANT THEM BACK ARE YOU CRAZY!??!?! THOSE 4 ARE ALL I HAVE LEFT, THE OTHERS ARE AT RYAN'S PLACE"
what I said: "Oh, gosh, no. I have like a billion of them at home. Thank you though." And one that doesn't grind my gears? Dog Shaming is the best!!!! Bravo is such a tease! They always do the 30 clip and back to commericals. Glad I'm not the only one who thinks its not cool. Have a great weekend girl! Vanishing bobby pins and hair ties... some of the greatest mysteries of my life. It doesn't even matter how many I buy at once, I'll still lose them all within a week or two. I killed Dora the Explorer. Ha! The dogs always look so sad in these pics. It's pitiful, but I love it. OK - THANK YOU for that thing you said about the stupid mini bravo clips. because after fast forwarding i toss the remote somewhere and then it turns out the program is, in fact, not back on and it's just slade and gretchen and now i can't find the remote and now my entire world is in shambles because i DON'T WANT TO WATCH THE COMMERICALS and for the love of all that's holy why is life so unfair and rude? Totally agree on the Bravo commercials. Sometimes I fast forward right through that part because I'm too lazy to hit play on my remote only to go through the same motions a few seconds later. Also, those dog pictures made me day. dogshaming.com is the best site even though i don't own a dog, i can spend hours on there. this is the best dogshaming video! http://youtu.be/SfammxKoUYs. you're welcome. happy friday! I HATE when Bravo does that! Dog Shaming...I love it!!! I just wish my dogs would be still enough for me to take the picture (before they tear up the sign). LOL! But really! I HATE those short little bravo show segments about 45 mins into the show! HATE THEM! Stupid teasers! Your hair is looking super FAB in that dry bar pic sister! Happy weekend! The bobby pin situation is one of the great mysteries of my life. I have millions of them, but whenever I need one, they are nowhere to be found. I dog-shamed Hollybug once and it was one of the best moments of mah life. She was all "I look depressed but really I have no idea what's going on, dur dur dur" and I was all "Mother of the Year, rightchea!" 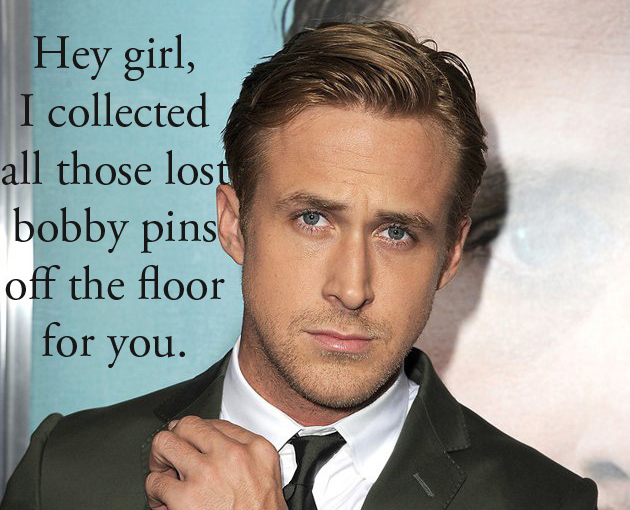 I LOVE that Ryan picture, so funny! I swear, it is impossible to keep track of bobby pins. 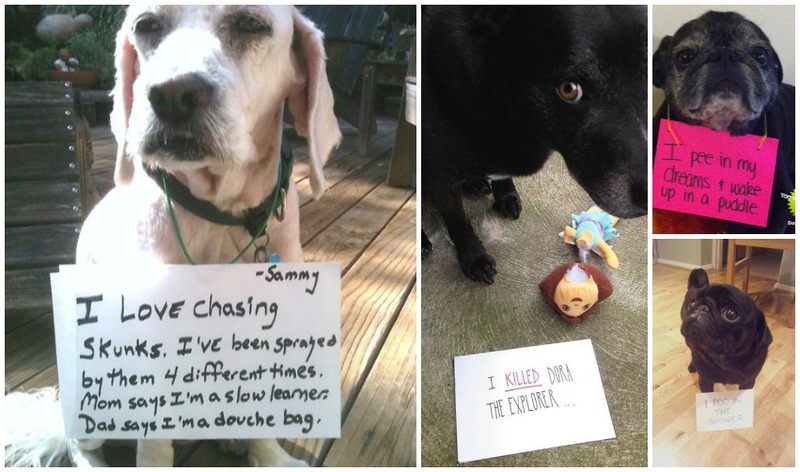 I also adore dog shaming. I can't wait to have a dog so I can shame it on the daily. Gosh the hair/drybar rip off is just plain terrible - I hate people capitalizing off others' ideas. AND holler-lujah totally works. In fact, I love it. Poor dogs! I wish we had a dry bar. I'd be willing to give that a try. I understand competition, but at least mix it up. A direct ripoff isn't cool. 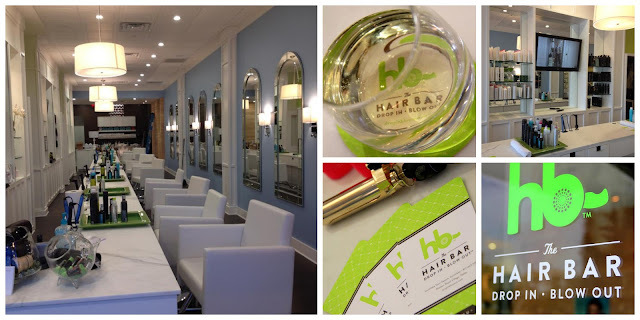 oh gosh, dry bar looks amazing. I think I want to move in, or at least get my hair done! 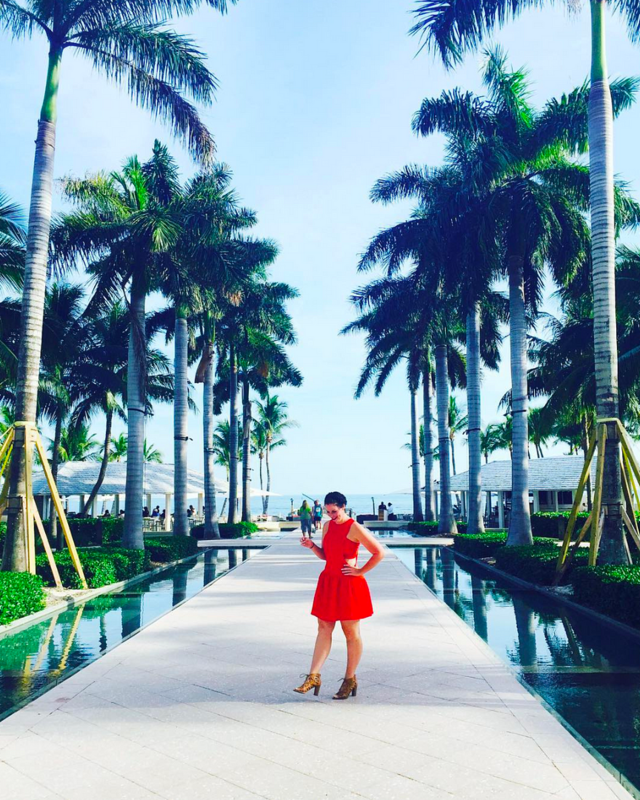 Best of Blog Land -- All The Details!